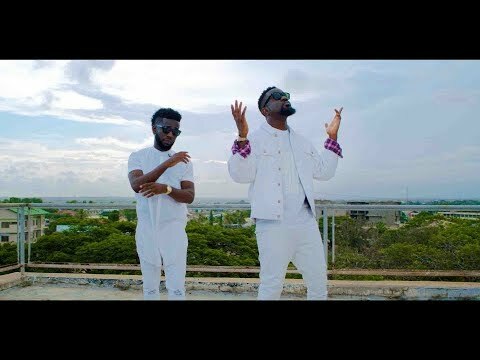 Finally the much awaited "Pocket" music video by Bisa Kdei featuring Sarkodie is out. It is a true story-telling video which brings the lyrics of both artistes to live. Bisa Kdei touches the heart with his magical voice, and Sarkodie blesses the song with his deep verses.